35mm Polycarbonate Sheet. Five Wall. 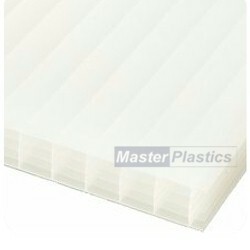 Polycarbonate insulating roofing sheets. Applications: conservatories, rooflight features, car ports, extensions, swimming pool covers, porches, glazing.